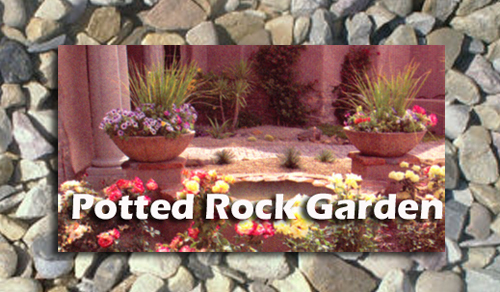 Even though the English are really well know for having outstanding rock garden, Americans tend to like them also. 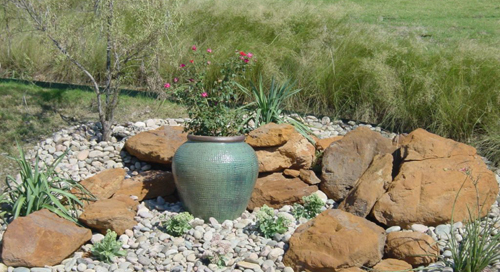 If you have plenty of space to spread out and create a detailed rock garden than you are one of the luck ones. 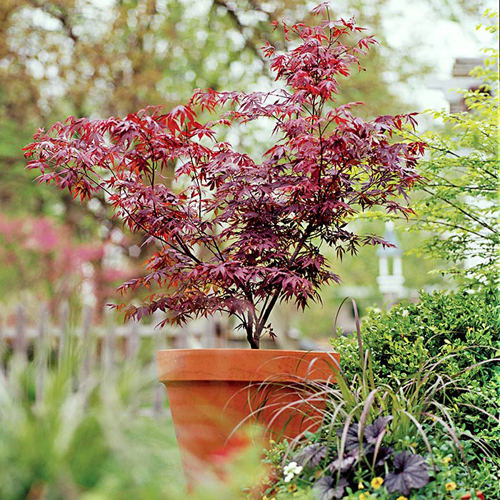 For the rest of us, planting one in a garden container is simple and easy to do. Here are a few tips to consider. What makes a rock garden look unique? The plants are tucked between rocks of various sizes creating a miniature mountain landscape. The plants you select can take many forms. Scotch heather, sunrose and crete dittany are a few of the more popular plants. You can use ground hugging vines and creepers or types that can reach up to 2 feet in height. Some leaves are bush and other flowers are dainty and tiny. 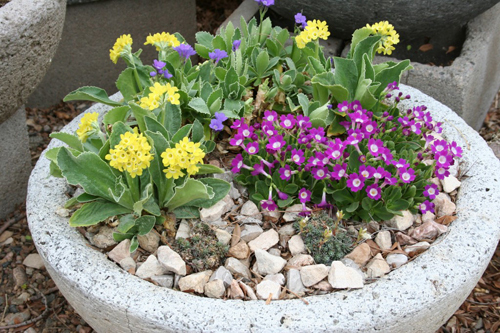 What makes rock gardening in a container so successful that is by taking some of these dainty fragile plant materials and potting them in container, they are protected and less vulnerable. They are portable and can be easily displayed on a patio or front porch area. By choosing a wide shallow opening on a garden planter, you will have more surface area to plant a large variety of plants and accessories.